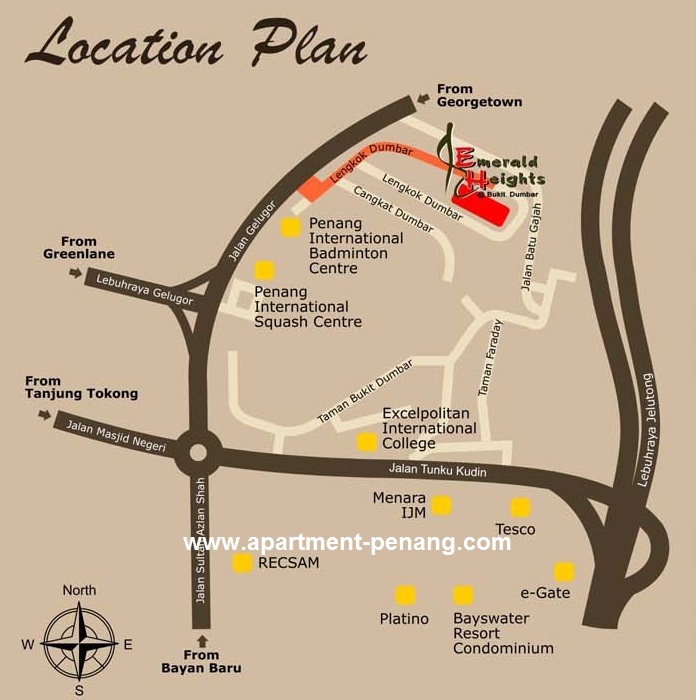 Emerald Height @ Bukit Dumbar is a low density residential property development by Emerald Capital Land Sdn Bhd. The project consists of modern designed 3 storey terrace house with spacious built-up area of 3,100 sq.ft. and land area measuring 20' x 70'. Every terrace house comes with 5 bedrooms and 4 bathrooms. Built-up Area : 3,100 sq.ft. Brochure said RM880,000 onwards for this project. Any idea when it will be launched? When will this be launching? I call to ask d... sold out..